New folk band Lords of Thyme conclude a month-long British tour with a show at Birmingham's Kitchen Garden Cafe in Kings Heath on April 23. The band will use the Kings Heath venue to showcase tracks from their debut EP and new single Proud Maisre/If I Was A Bird, mixed by John Wood, known for his work with Nick Drake, Fairport Convention, Nico and The Incredible String Band. 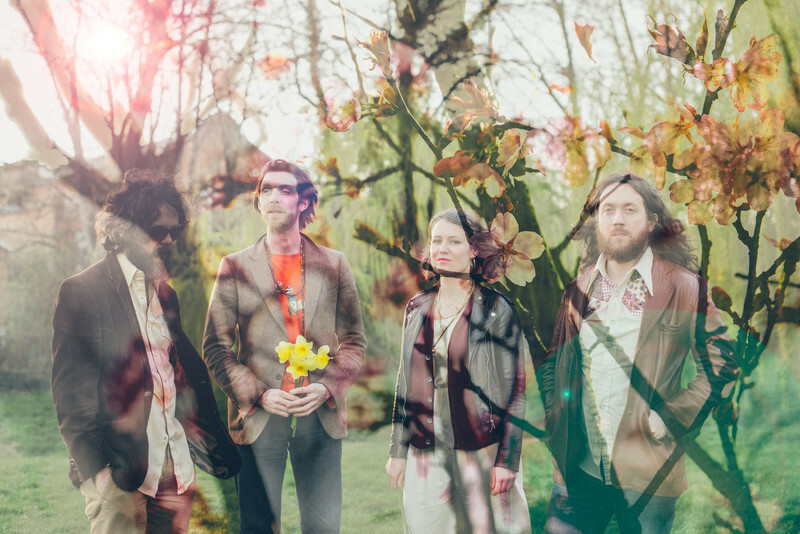 The Lords of Thyme is the creation of ex-members of Circulus Joe Woolley, Tali Trow and Pat Kenneally who share a love of esoteric folk, psychedelia and progressive music. Following the release of their EP they penned more tunes and recruited Belle of London City singer Michelle Griffiths to join them on tour. There are plans to record a follow-up single for release in late summer. With comparisons to the crystalline acid folk of Pentangle and rougher hues of John Martyn and Mr Fox, many folk fans are making time to discover Lords of Thyme. There is folk music of a different hue at the Hare & Hounds in Kings Heath on May 1. CoCo and the Butterfields began life as a humble folk trio but quickly grew to a five-piece to create a fusion of folk, pop and hip hop – a sound they describe as Fip Fok. 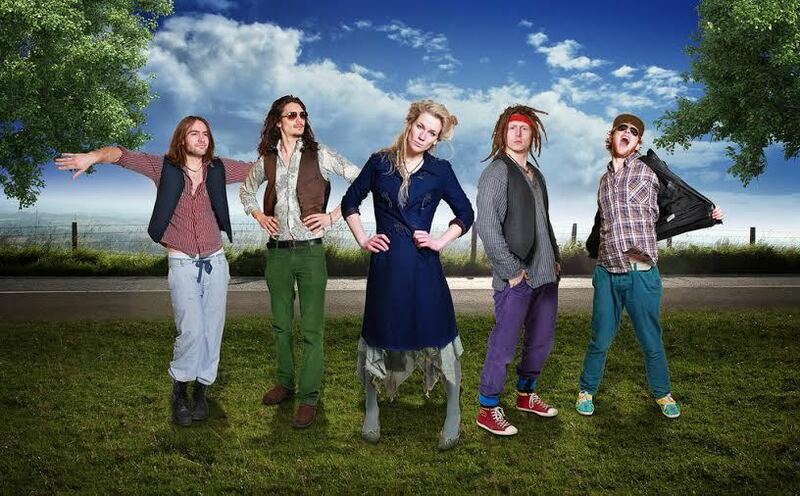 They won Live and Unsigned in 2012 and have shared the stage with the likes of Bastille and The Pogues. They sometimes return to their roots and busk around the south east of England but to see them at their best get down to the Hare & Hounds on May 1. They will be supported by Bethan & The Morgans, a Midland outfit headed by Bethan Morgan on lead vocals and guitar with David Ross on lead guitar and backing vocals, Lauren Bennett on double bass and backing vocals and Robert McIntosh on drums.